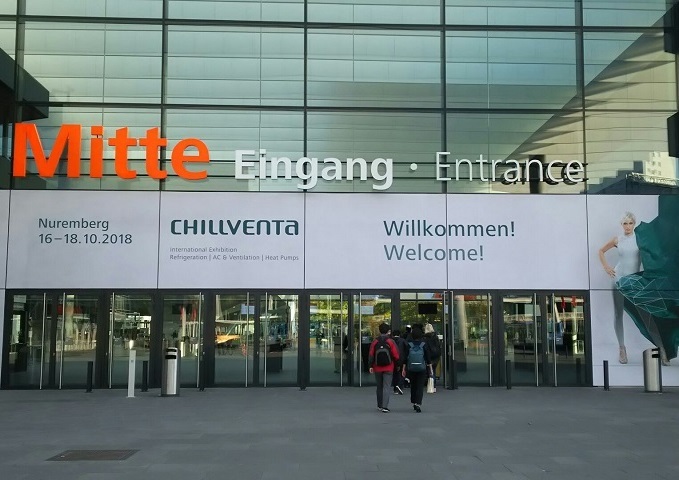 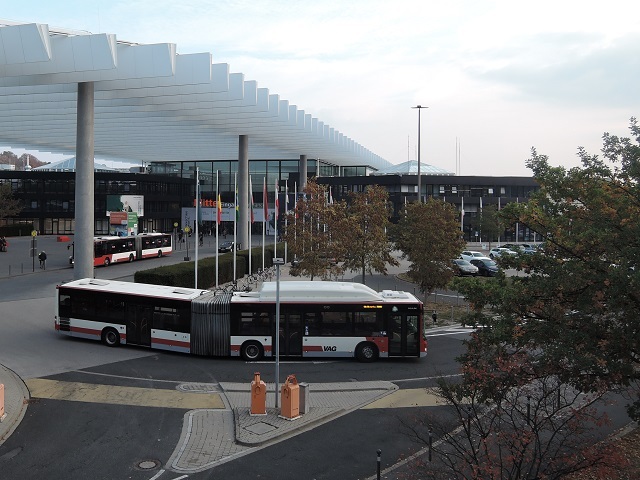 News : 2018 : Chillventa 2018 | Saginomiya Seisakusho, Inc. 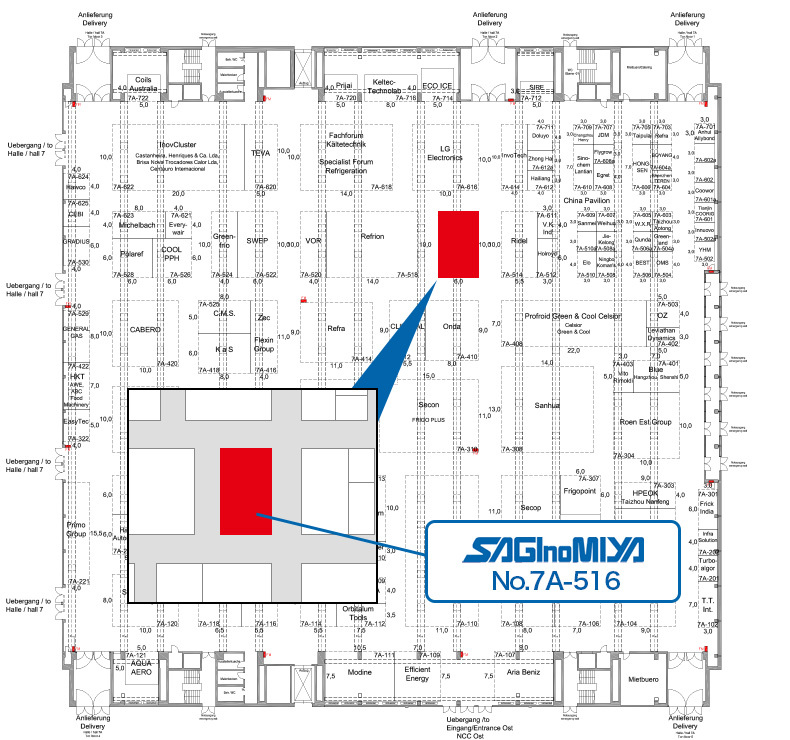 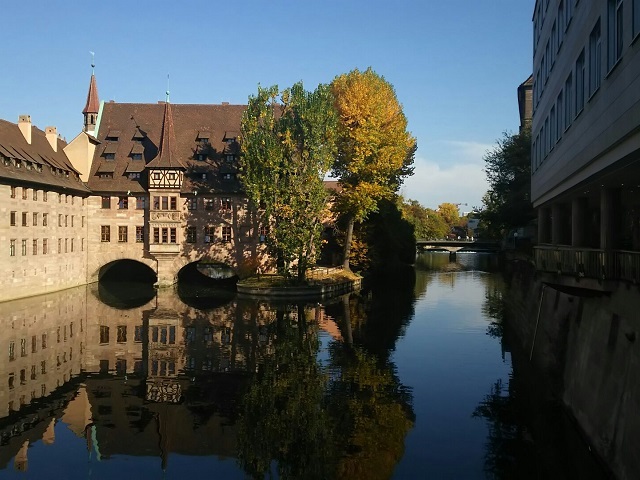 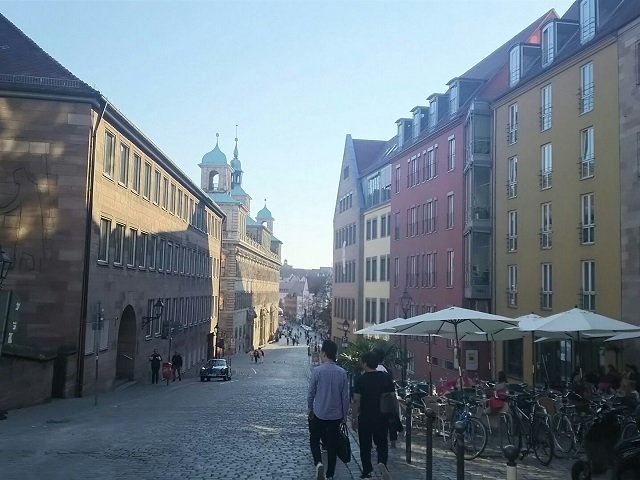 It is a great pleasure to inform you that SAGINOMIYA exhibited at Chillventa 2018, to be held at Nuremberg, GERMANY in October 2018. 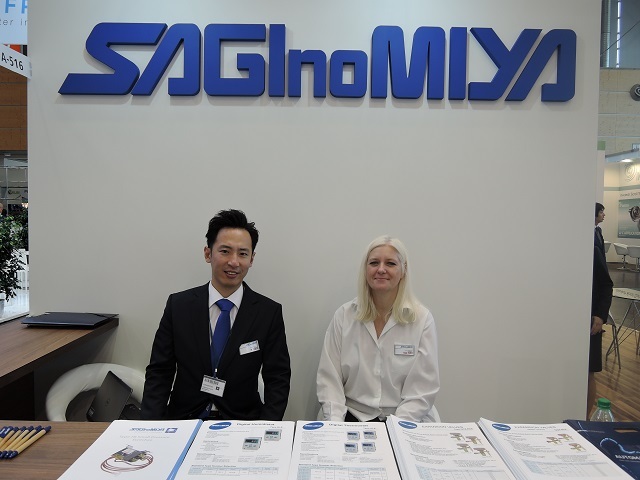 Together with our Polish subsidiary, SAGINOMIYA EUROPE Sp. 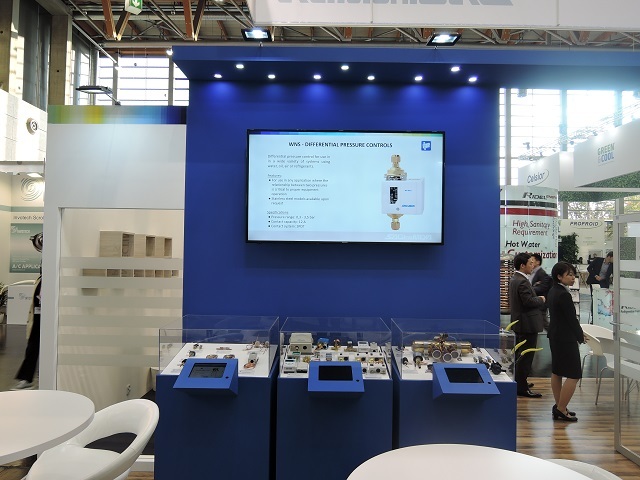 z o.o., we introduced a variety of automatic controls for refrigeration and air conditioning. 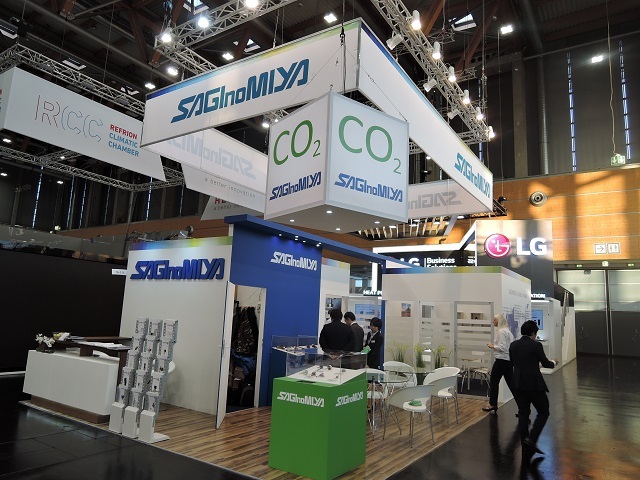 In the display corner, Saginomiya mainly showcased its controls for natural refrigerant CO2 (R744) that can contribute to global environmental protection. 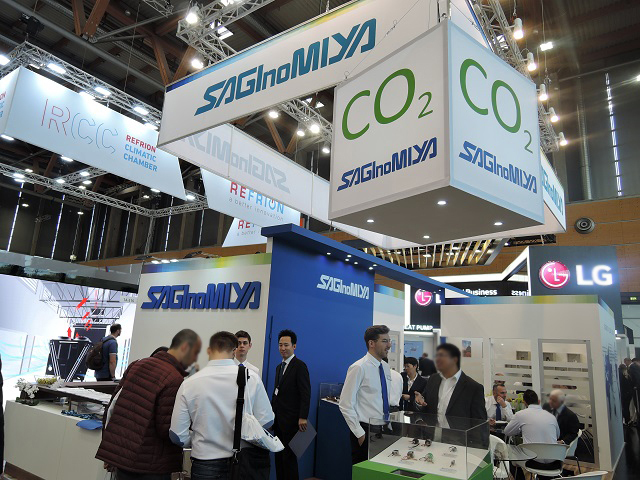 It also introduced various types of automatic temperature, humidity and pressure controls in each applications including air conditioning, refrigeration equipment and air-to-water (ATW) heat pumps, and related technologies.